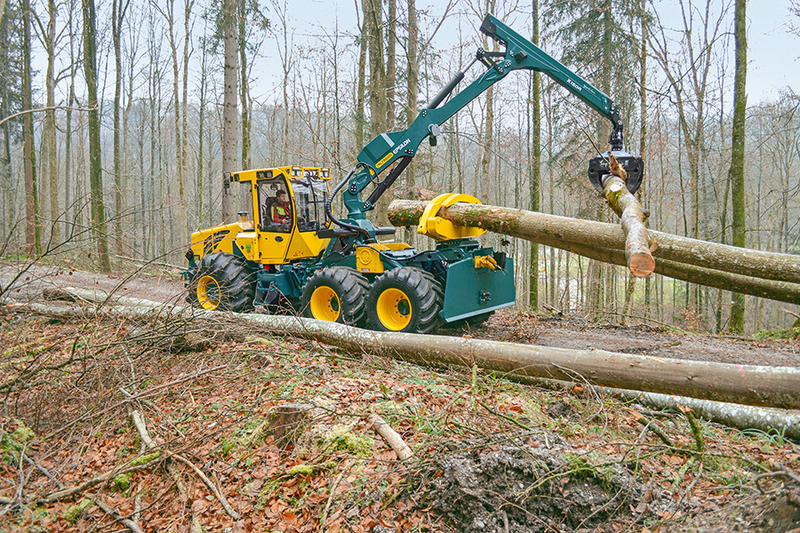 The 904 6WD combines the advantages of a classic forwarder with those of a 6-wheeled machine. Its compact design with large steering and articulation angle offers optimal agility and offroad capability. 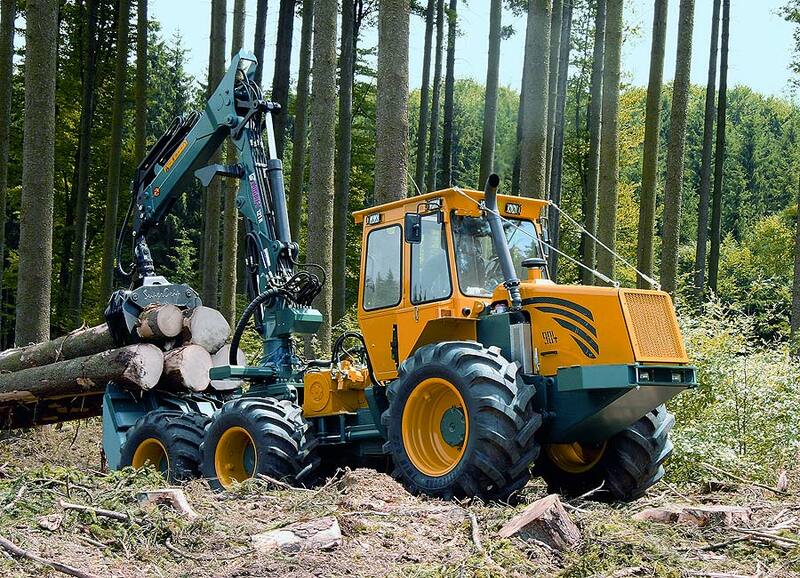 6 wheels and an unparalleled drive concept make the 904 6WD sensitive and efficient while caring for all types of ground in any terrain.